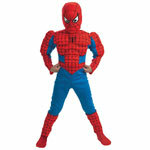 Need a costume for a children's party or dress up day for school? 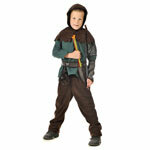 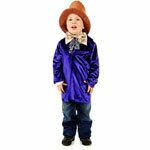 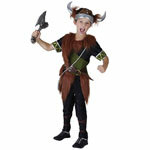 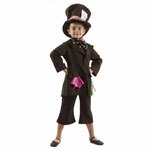 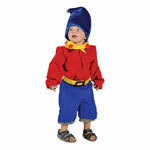 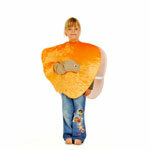 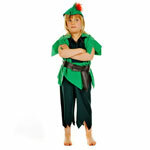 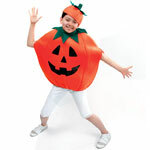 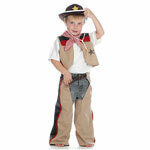 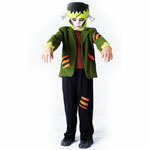 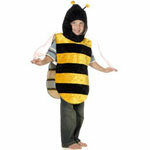 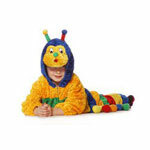 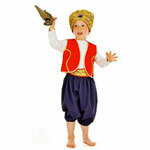 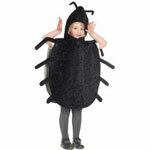 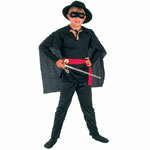 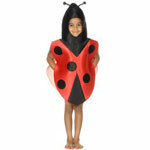 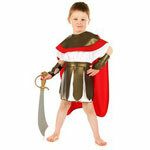 Look no further we have a huge collection of children's costumes, outfits and fancy dress. 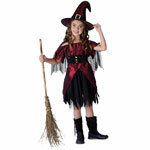 Everything from super heros, villians, monsters, knights, princesses and witches. 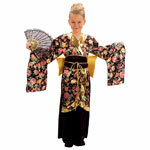 We also have a range of traditional costumes from around the world. 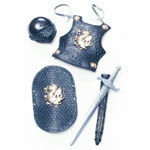 Below is just a small selection of our full collection. 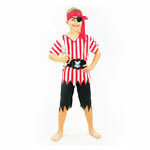 We have costumes to suit all budgets. 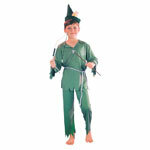 Please call or pop in for more information.